Join us for a guided meditation and discussion of Mindful Compassion, by Dr. Paul Gilbert and Choden. 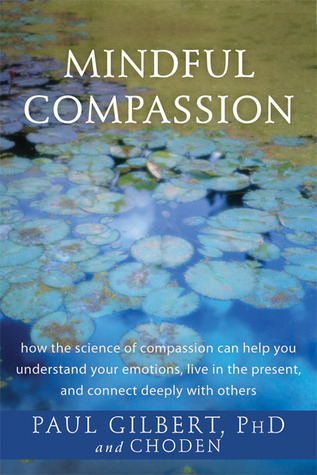 Come learn how the science of compassion can help you understand your emotions, live in the present, and connect deeply with others. Each book study session begins with a brief guided meditation focused on cultivating compassion for ourselves and for others. All are welcome, even those who haven’t yet started the book.